to the Catholic priesthood and vowed religious life. mass and meetings but is not officially part of that institution. The university is located in Irving, Dallas County, Texas. "... we find and support Our Lord's shepherds to lead our flock. Whether young or experienced in life, many discern where they belong in the mission to follow Jesus Christ. Join us as one more in our faith journey to do God's work. ..."
who wish to join us! Our Lord has called many to be a part of our Serra International mission ... young men discerning a priestly vocation, young women discerning a call as a sister ornun, the clergy, Serra members, and all the faithful promoting religious vocations. Does the Church Need Serra? "Yes," say those of us who belong to Serra International. The Church needs all the help it can get from lay people and clergy, old and young, women and men. 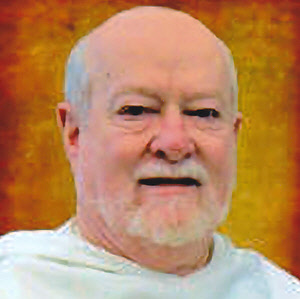 Serra members are those who have dedicated a part of their lives to aid those already in a religious vocation and those who may be discerning a religious vocation. The number of diocesan priests has declined significantly: 35,900 in 1965; 32,000 in 1995 and 26,500 in 2013. The number of religious priests (those in religious orders) has also declined: 22,700 in 1965; 16,700 in 1995: 12,400 in 2013. 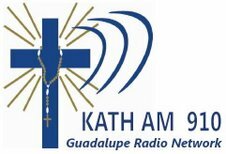 At the same time, the population of Catholics has increased so that the number of Catholics per diocesan Priest grew from 1,777 in 1995 to 2,551 in 2013. 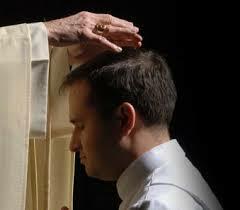 In the Dallas Diocese the ratio of Catholics to priests is 7,000 to one. There are 17,600 parishes in the USA. In 1995 11% of parishes were without resident priests compared to 20.4% today. Parishes served by religious sisters. In some parishes a traveling priest offers Mass only on Sundays. All mature Catholics are invited to visit our meetings to learn more about joining our vocation work or query us via e-mail or phone. We meet every first and third Friday starting with seven A.M. mass in the Church of the Incarnation on the UD campus. After mass join us for breakfast. E-mail: info@serrairving.org, or contact Ernie Doclar at 817-481-2198. 3.To assist its members to recognize and respond in their own lives to God's call to holiness in Jesus Christ and through the Holy Spirit. The UD Serra Club was founded in 1988 by a dedicated group of Catholic laymen headed by the president of the University of Dallas at that time, Dr. Robert Saseen. President Saseen extended the hospitality of the university and that privilege has been maintained by succeeding administrations. The club meets in the Haggar Center of the university on the first and third Fridays of each month except when a national holiday falls on or near that day. Meetings begin at 7:00 A.M. with the Eucharistic celebration in the Church of the Incarnation on the campus. Breakfast, a business meeting, and a program follow. Meetings usually adjourn at 8:30 A.M. 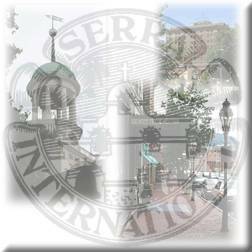 Membership in Serra is open to practicing lay Catholics, women and men whose membership is endorsed by their pastors. 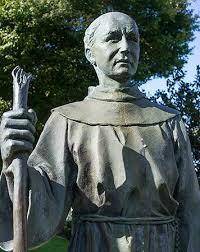 Most UD Serra members (Serrans) are parishioners of the two Irving, Tx., parishes: Holy Family of Nazareth and St. Luke. 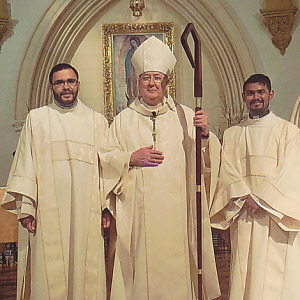 Several members are congregants of the Church of the Incarnation, the Dominican Priory of St. Albert the Great, or Cistercian Abbey, all in Irving, Tx. But all mature Catholic lay women and men are invited to join. Anyone interested in joining or learning more of the UD Serra Club or Serra in general are invited to attend one of its meetings. But be sure there IS a meeting scheduled. 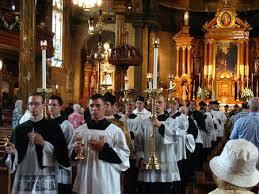 "Serrans accept as their responsibility the promotion of vocations to the priesthood and religious life. They possess a deep appreciation of the ministerial priesthood as being essential to the Church. 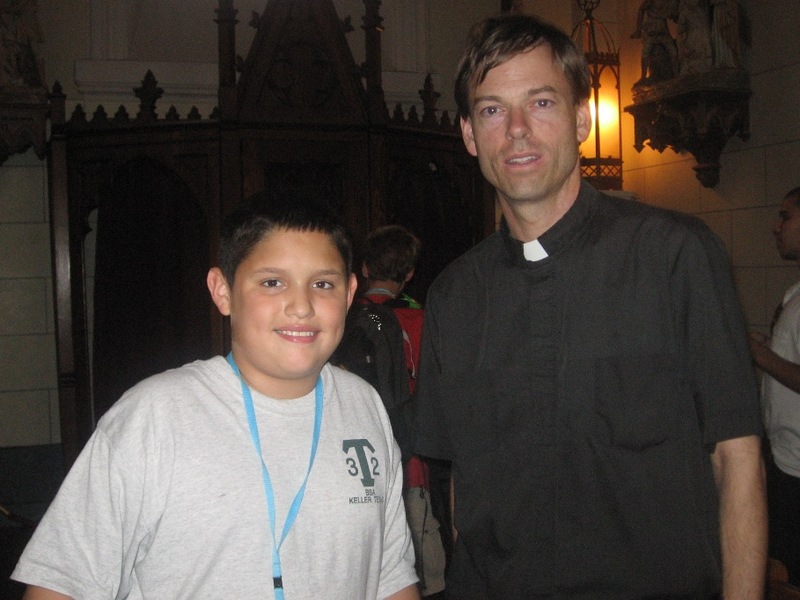 Serrans have been generous in offering their support to those who hear the call to serve Christ in the priesthood." Copyright 2015. All rights reserved. No part of this online publication may be reproduced, stored in a retrieval system, or transmitted in whole or in part, by any means, electronic, mechanical, photocopying, recording or otherwise, without the express written permission of the author.